No two shoes are alike. And since you have so many of them, let us convince you, that there’s a comfort solution for every one of your favorite shoes whether flat, open or high. 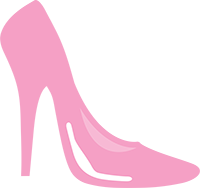 The right insole for narrow style flat shoes like ballerinas. This insole has an extra cushioning design and provides shock absorption under the heels. It stays firmly in place and won’t crowd your toes. For everyday shoes with small heels up to 2.2 inches, this insole is the right choice. With its soft gel and extra arch support, you will be light footed all day long. The cushioning is focused on ball and arch of the foot, for a comfy feel. 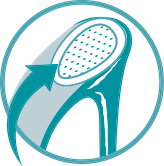 The design of our high heel insoles is focused on a firm foothold and comfy feel. Grippy material and little anti-slip dots on the insole’s surface prevent even sweaty feet from slipping. The ultra soft gel material relieves pressure of the ball. For high heels higher than 2.2 inches. 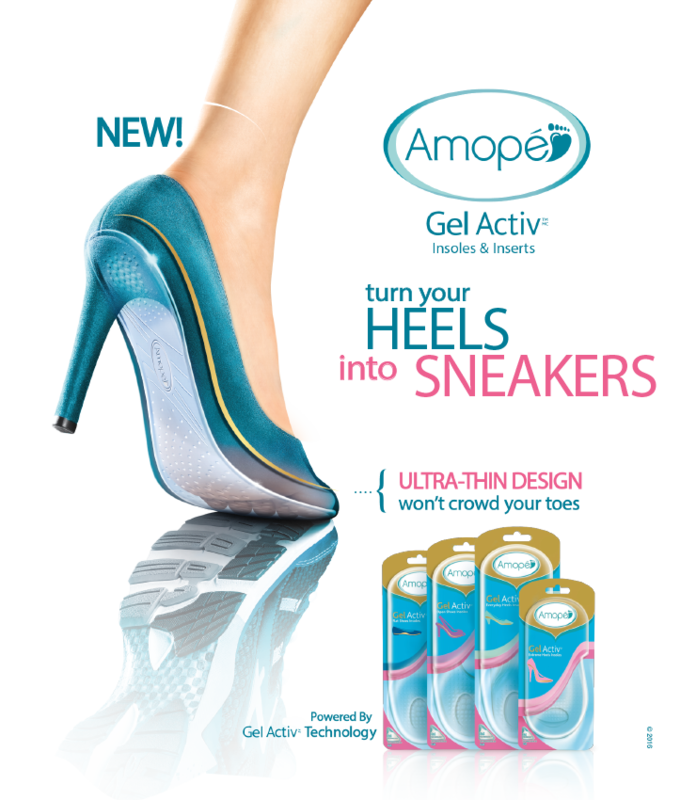 New Gel Activ insoles for high heels fit into every shoe - no cutting is required. Just remove the protection film and stick the insole into the footbed. 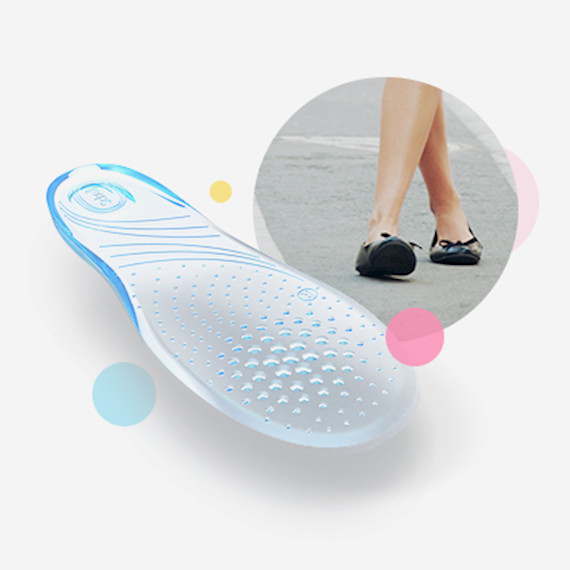 The insoles are made of grippy material with little anti-slip dots, preventing even sweaty feet from slipping. with the pointed end facing the heel. • Peel protectors off protective film. Apply placing sticky side to shoes as required. Place in your shoe at the back of your heel. • Peel spots off protective film. Apply sticky side to shoes as required. 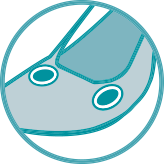 Place in your shoe for relief of pressure sensitive points. The following are useful foot relaxation tips and exercises. Especially after a tough day of walking on high heels your feet will be thankful for some attention. When buying high heels, women primarily think about the look but after a short while their feet start to hurt. The most beautiful ones are often the most painful at the same time. Especially balls and heels of the feet are centres of pain. 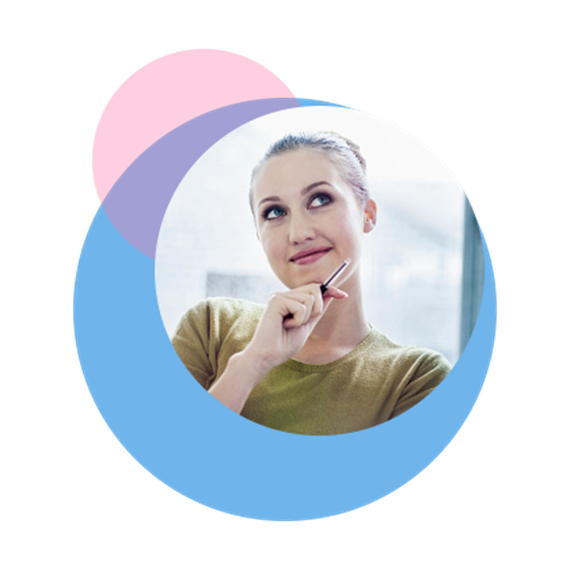 With insoles and heel strips it is possible to ease the pain instantly and make the first steps on new heels more comfortable.